The Chamber’s CEO Speaker Series is a chance for the community to hear from some of the region’s most dynamic and innovative business leaders. These industry leaders participate in a question and answer interview type format where stories of innovation, challenge, failure and success are shared. These insightful forums are free and open to the community. 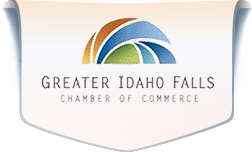 The CEO Speaker Series is a quarterly event in Idaho Falls. Don’t miss this opportunity to hear from Jeff Newgard, President and CEO of Bank of Idaho as the June featured speaker. Jeff joined the Bank of Idaho in July 2015. He came from HomeStreet Bank where he was responsible for management and strategic expansion throughout Central and Eastern Washington. Jeff joined HomeStreet with the company’s acquisition of Yakima National Bank (YNB), where he served as president and chief executive officer. Jeff has held a number of leadership positions in regional and community banking since 1998, is a graduate of the Graduate School of Banking (Colorado) and holds a Masters of Business Administration from Washington State University and a Bachelor of Arts from Walla Walla College. 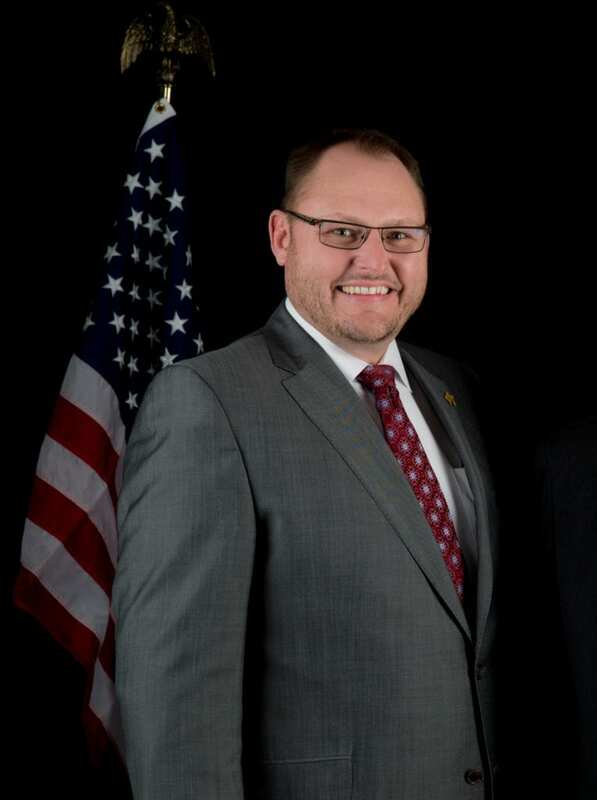 Jeff is very involved in Eastern Idaho and currently serves as Area 5 Chair of the Employer Support of the Guard & Reserve (ESGR), as well as serving on several boards and committees, including Independent Community Bankers’ of America Select Committee on Cyber Security, the Idaho Falls Symphony, and the War Bonnet Rodeo. He and his wife, Savannah, have three children. Jeff says that his family is his greatest joy in life. The event will be begin at 3:00 p.m. Thursday, June 28th, at the Waterfront at Snake River Landing, 1220 Event Center Drive in Idaho Falls. Questions from audience members will be taken. There is no charge for the event, but space is limited. Please RSVP to programs@idahofallschamber.com to reserve your spot.